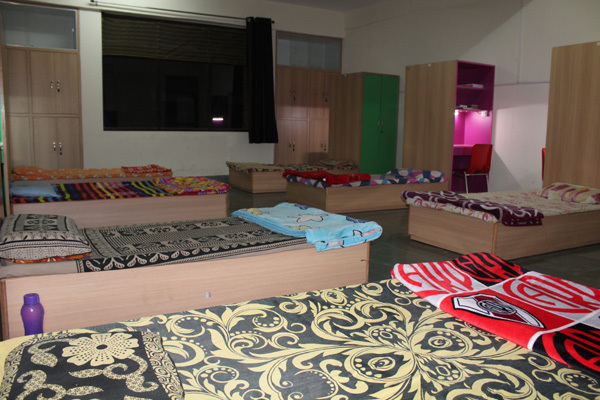 We provide residential facilities to both Day boarders as well as full boarders .We provide organic, sumptuous and nutritious meals to the children. Adjacent /Attached washrooms for each room. Each floor would have a common room (television, News Papers Selected periodicals journals and indoor game). We shall have trained house masters /wardens. 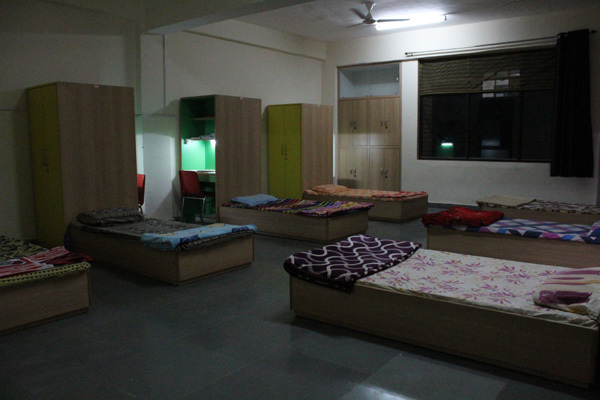 We would also give counseling sessions regularly to boarding students. At Indus National School, we aim to empower our students to grow as individuals possessing strong, open, and discerning minds with an international perspective. © 2018 Indus National School. All Rights Reserved.